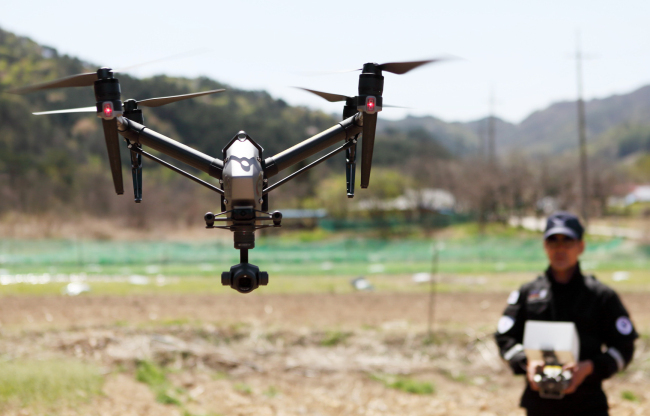 Global aviation experts will gather in South Korea this week to discuss setting up international standards for the certification of unmanned aerial systems, the transport ministry said Monday. The UAS Certification Working Group meeting to be held in Seoul from Tuesday through Friday will be attended by some 30 experts from aviation authorities in countries such as the United States, Japan, China and Singapore. Participants will discuss global standards for UAS certification and ways to promote unmanned aerial vehicles, the Ministry of Land, Infrastructure and Transport said in a statement.